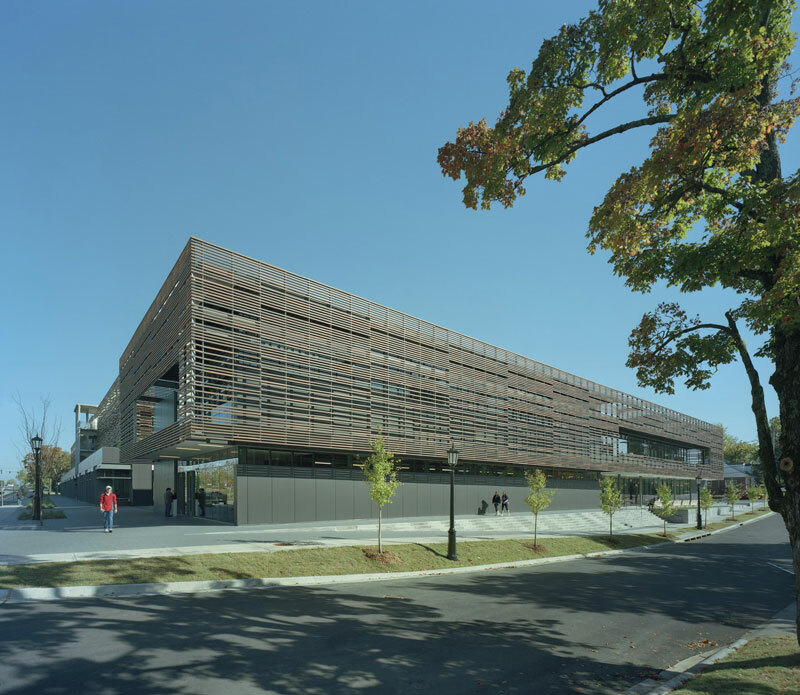 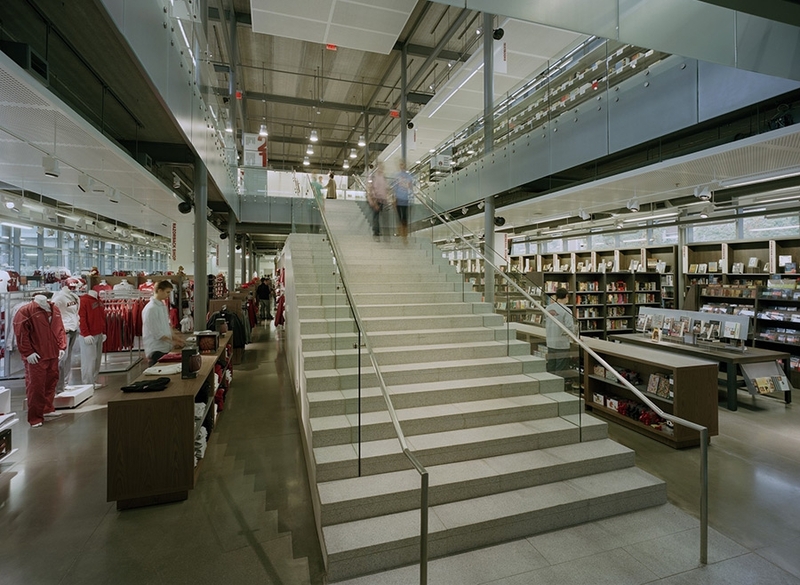 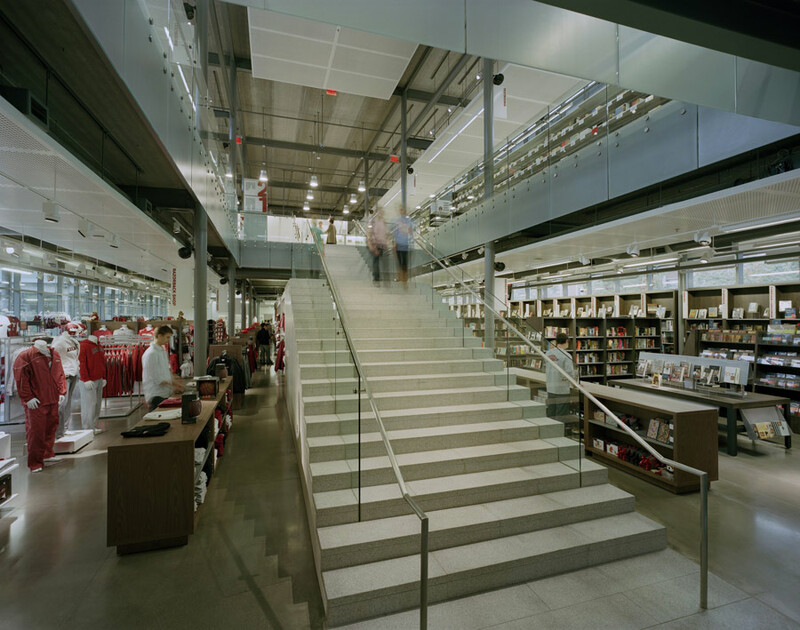 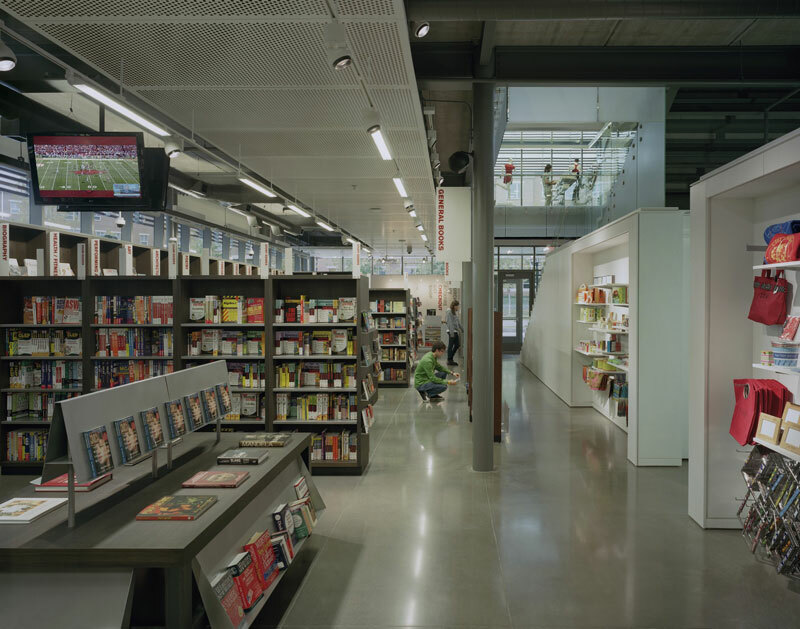 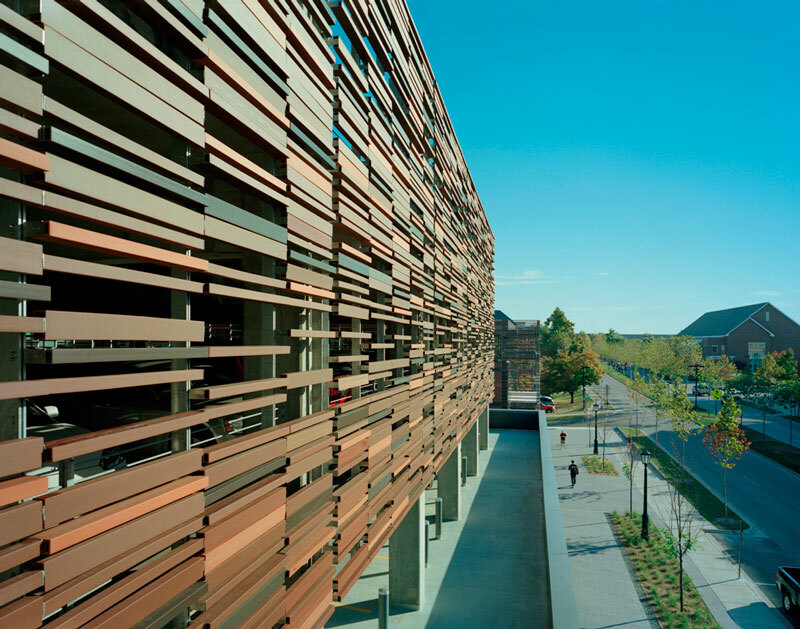 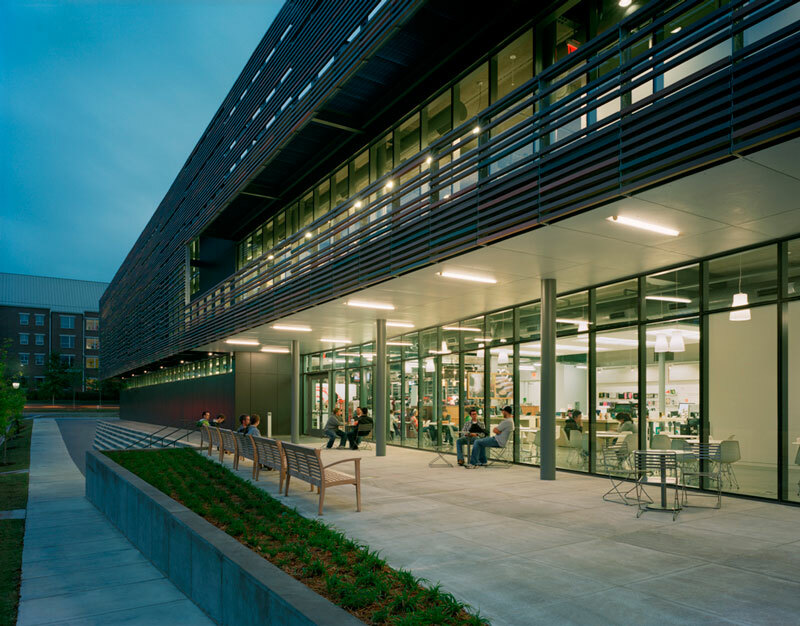 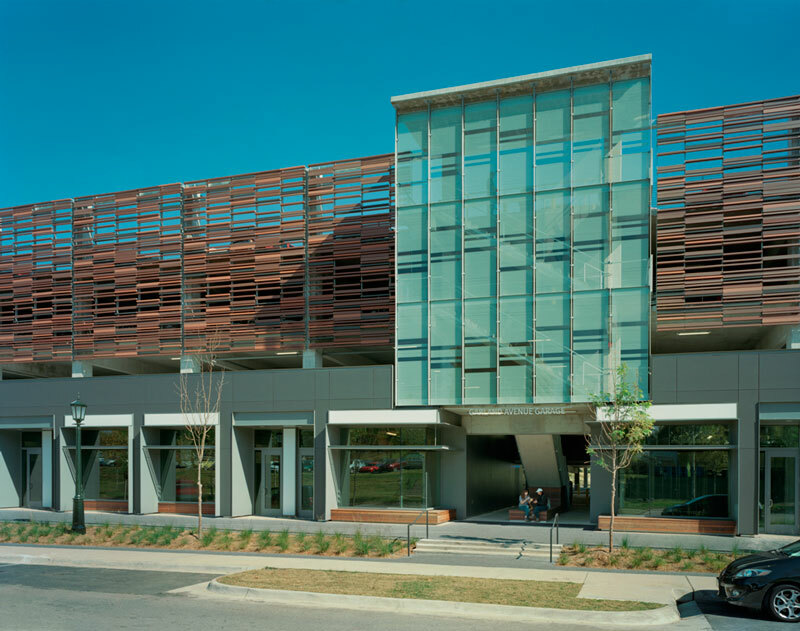 The Garland Bookstore and Parking Garage on the University of Arkansas campus includes modern retail space built to LEED® Silver standards. 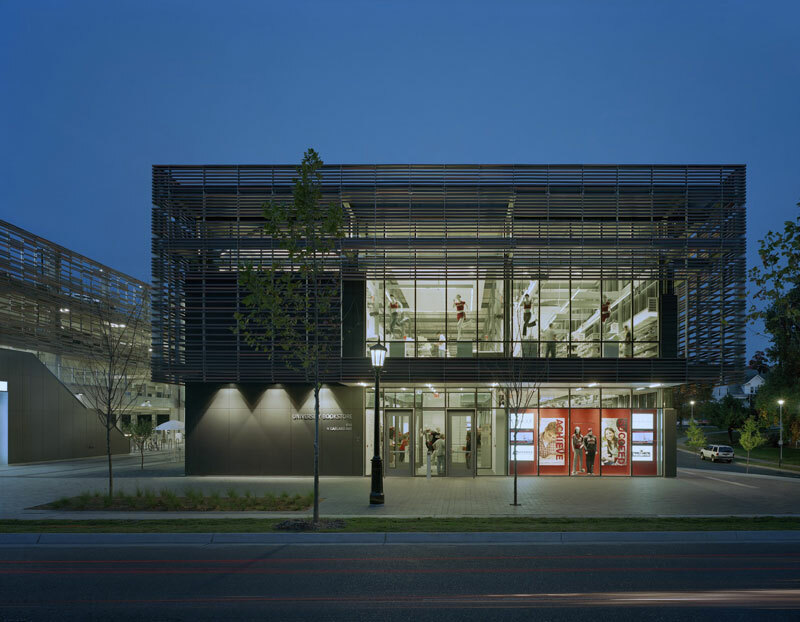 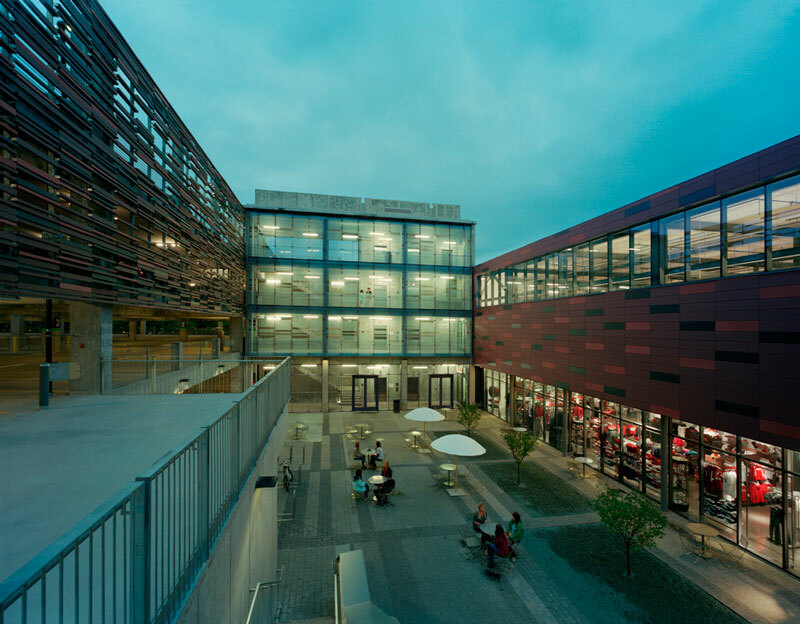 The complex greets more than 50 percent of the campus traffic. 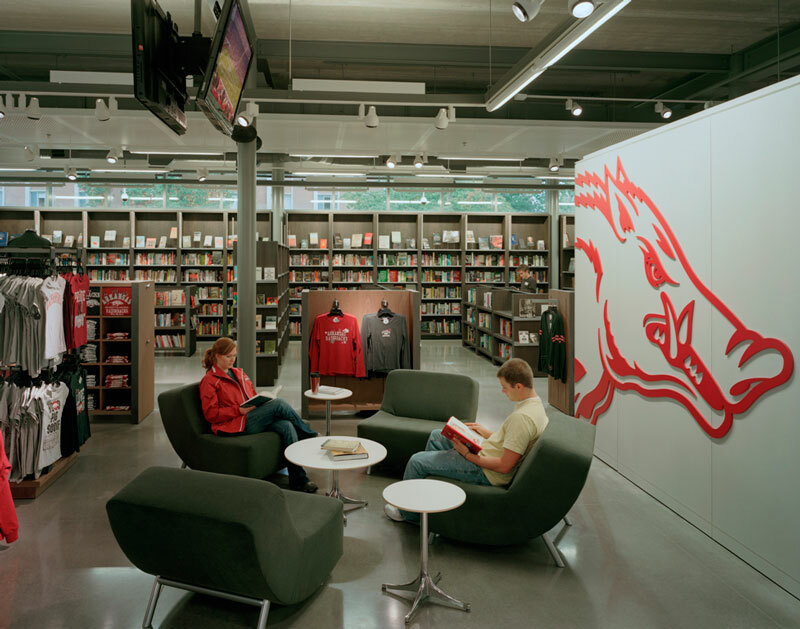 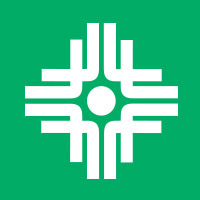 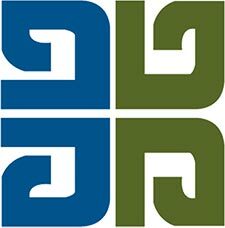 It also includes the U of A bookstore, a parking garage, computer store, Clinique counter, general book department, textbook department, Razorback shop, supply department, along with a campus Wal-Mart, Belle Boutique, Enrich Salon, Mertins Eye Care and a TCBY location.